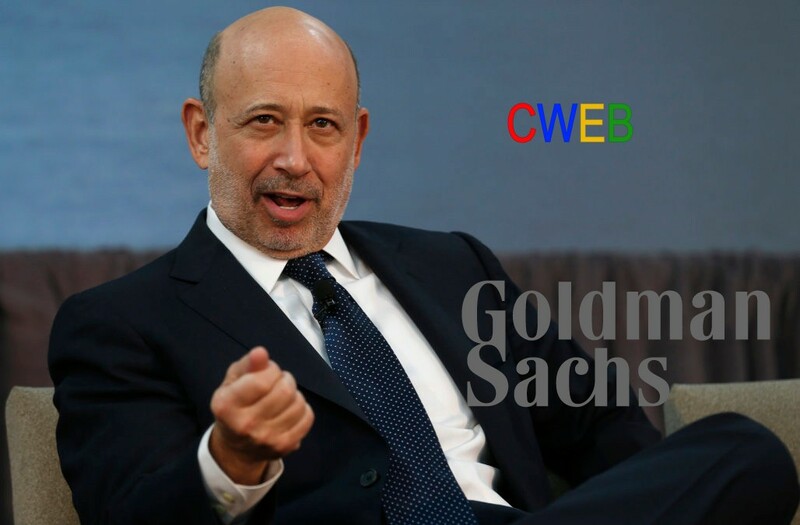 Goldman Sachs (NYSE:GS ) CEO Lloyd Blankfein is very confident in the investing segment. Goldman Sachs is seeing its share price break out to all-time record highs. A stronger global economy and rising rates should aid its operations going forward. Management’s commitment to returning capital to shareholders should further drive total return in coming years. Goldman Sachs Group Inc. (GS) posted an earnings beat by a wide margin and the stock continues to perform as a result. The Q3 earnings report was solid with some big percentage gains. However, significant growth in underwriting and investing/lending keeps the bank’s profit growing, and changes the bank’s business composition. 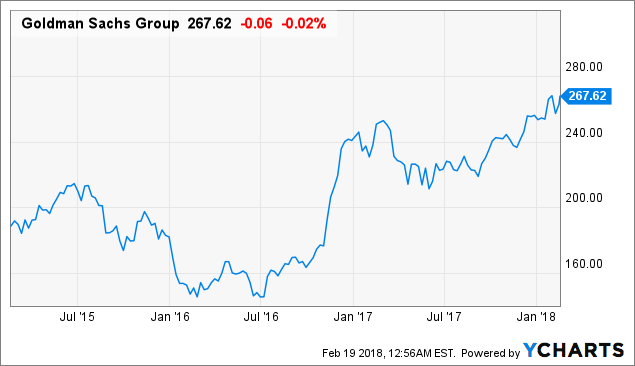 Goldman is likely to continue to grow as its new businesses are likely to continue to increase and its problems are resolved, but it is not completely certain. CWEB Analyst’s have initiated a Buy rating (NYSE:GS) and a Price Target of $390 within 12 months.